There are many memories from past of the city. My grandfather ran away from the back waters of eastern UP to study Ayurveda in Kolkata, my younger brother, who was a doctor, ran away from the MNC trap of Infosys, to come here to study at ISI – the one of the world’s foremost statistical institute that has broken all cryptography puzzles – almost all and I ran away from doing mundane things in Chennai to come and stay in the vicinity of Dakshineswar temple to re-connect with my soul. 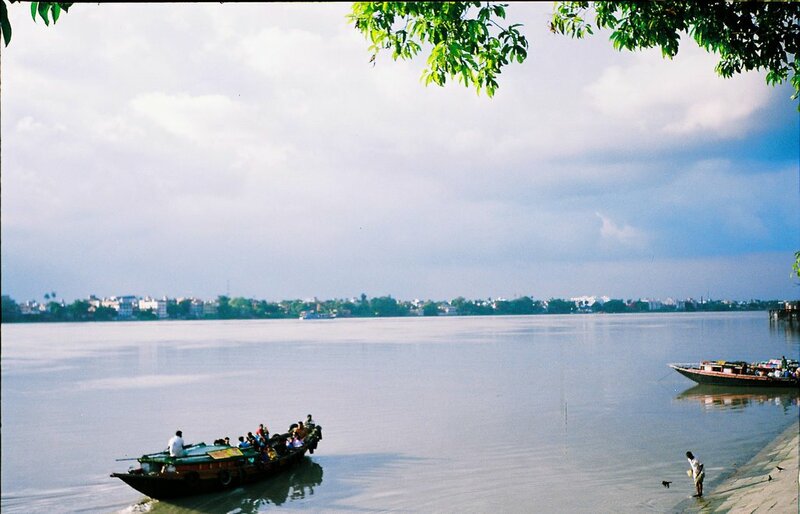 Sitting across the Holy River Ganges, next to the beautiful Temple, sipping hot cup of tea is bliss. 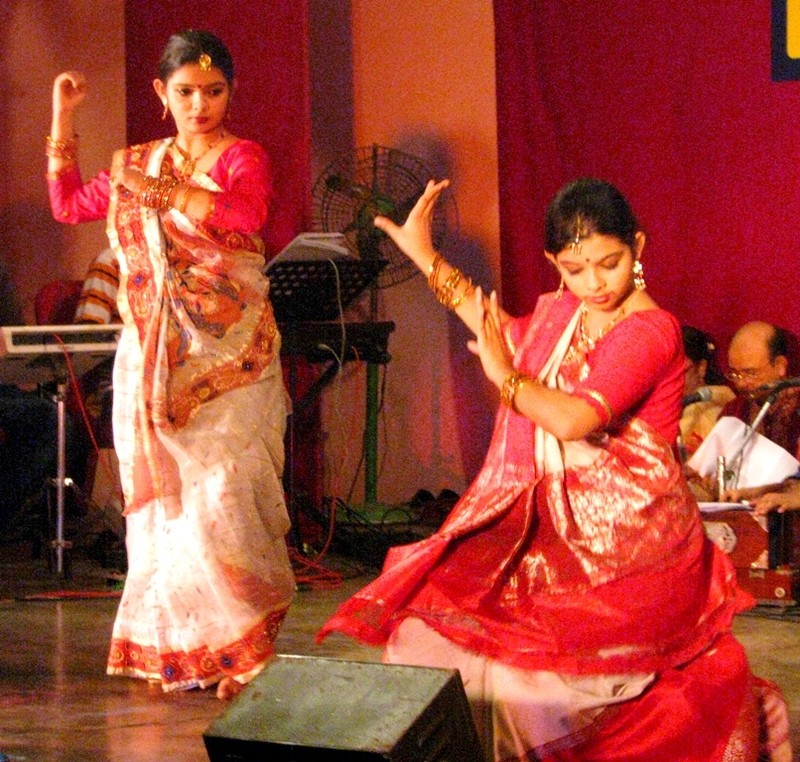 Across India, this is the place for finding oneself and one’s passion, a place that reinvents your life at a totally different level. 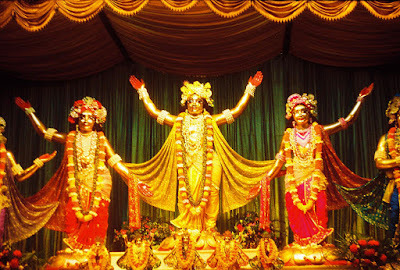 I remember visiting the heartland of Bhakti Yoga moment, sitting in the temple in Mayapur, where Krishna instilled the love to the most fervent proponent of Bhakti moment and get the same spark of love and compassion. The most vibrant example of the continued fervor is the ISKCON world headquarters, which is beacon of love for Krishna, across the world. 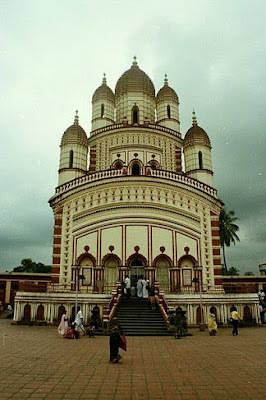 … which got reflected in my second book of the series The Monk Key, where Ashutosh, after running away from his IIT – BHU course towards Himalaya, in the first book of the series “Songs of the Mist” returns not to Varanasi, but to ISI Institute and Dakshineshwar temple, which gave him solace and the answers to the eternal question of one’s own reason for existence and ‘who am I’. The city transforms not only the living being, but the imaginary characters of mind, living across pages of fiction and fulfill their dreams. 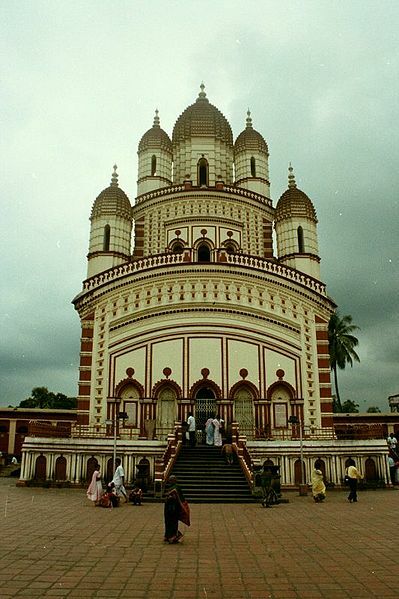 That is my friend is Kolkata – ignites the fires of your dreams and burns you with it’s passion to purify your golden soul. I am looking forward to meet my readers and peers at Notion Press Stall, at Kolkata International Book Fair, where I will be interacting with the readers on 30th Jan and 31st as an Author ‘Shashi’ of the book “Songs of the Mist“, please do join me. A life, less ordinary made extraordinary by the search for the divinity within. Tracing the journeys of people from varied professions, this is a tale of self-discovery, the science of spirituality and long-lost love while a young scientist comes to terms with his childhood dreams. Join an uplifting narrative crafted by Shashi as he takes you on a journey with the Monk- high on the mountains and in depths of broken hearts. With everyone having a distinct motive in life, the story then gradually reveals the reason behind everyone’s pursuit and brings in clarity to their thoughts; a state of self-realization and divinity. The book also features some brilliant conversations between Ayan, Ashutosh and the Monk in the backdrop of Himalaya in which the distinction between science and spirituality; love and pain; life and living is beautifully brought out by the author. The last instances of the book, where all the people who had and still loved Ashutosh meet and some hidden truths bursts forth, which then gradually lay the foundation for the next book in the series, leaving the readers wanting for more. The landscape around which the story unfolds is brilliantly penned by the author, taking the readers on a transcendental journey across the holy Himalayas. Easily, one of the most interesting reads of the year. Grab your copy today. Born in Uttar Pradesh, Shashi studied Civil Engineering in New Delhi and has been living in Chennai for around two decades but has travelled the length and breadth of Himalaya over decades. The core theme of this book has been in his heart for over twenty-five years and he has shaped the book with great care. 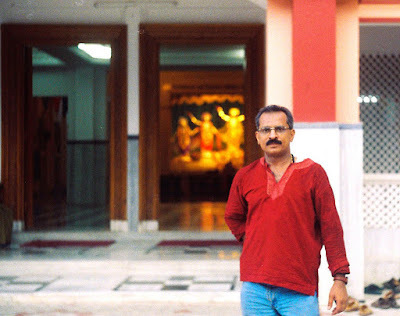 He is a renowned spiritual blogger in India and a prolific writer of the Japanese poetry form – Haiku. An avid photographer, he has shot photos across India’s spiritual spots. This book is his labor of love, and Shashi hopes you will discover the key to your innate divinity once you finish reading the book. Shashi runs an interior design business through his partnership firm ICUBE Projects, headquartered in Chennai with Branches in Delhi, Bengaluru and Mumbai. 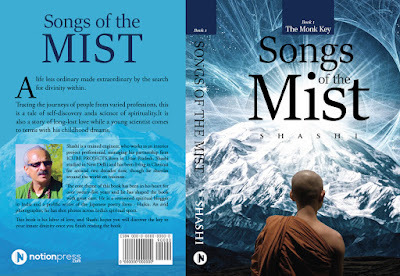 ‘Songs of the Mist’ reached 2000 rank in Amazon.. It was a pleasure to see that my book Songs of the Mist that was published on Amazon and other online platforms on 22nd Dec, reached 2015 rank amongst 12 million books listed on Amazon.in.